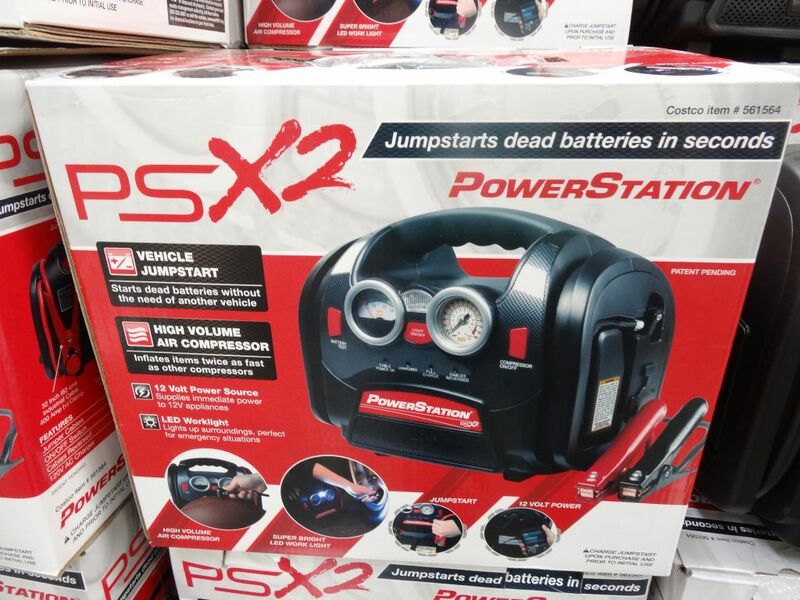 The Power Station PSX2 Jump Starter has many features but the main thing is that it’ll jumpstart a dead battery without the need of another vehicle. 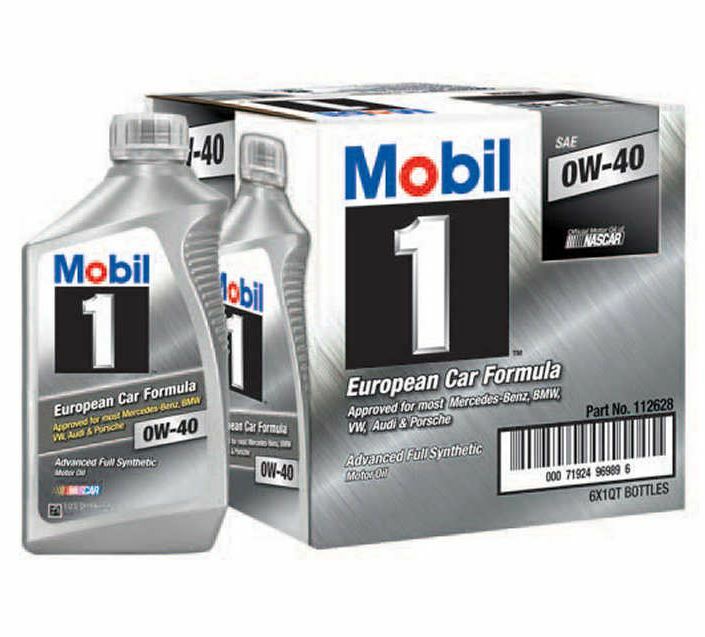 – High Volume Air Compressor to inflate tires, sporting goods, etc. The Power Station PSX2 Jump Starter comes with 32″ industrial cables and 400 Amp clamps. 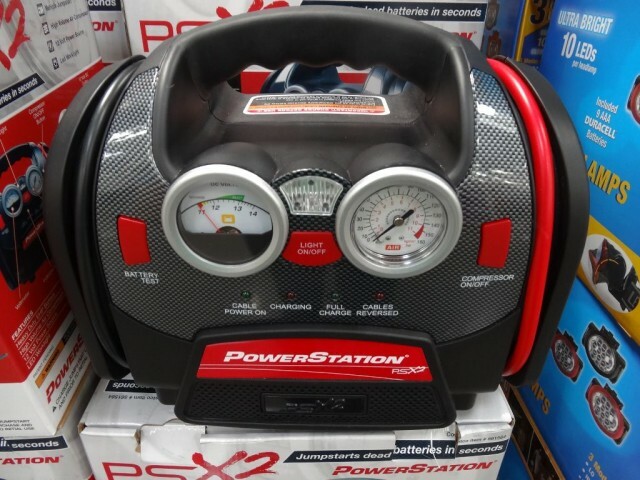 It has an On/Off Switch and a Cables Reversed Indicator Light to provide warning against improper cable connections. 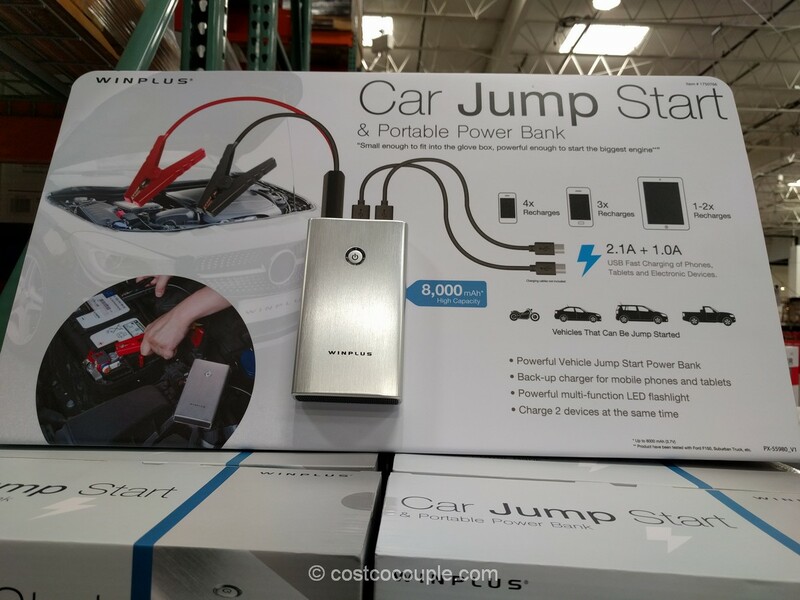 The 120V AC Built-in Charger allows the unit to be recharged with a standard extension cord. 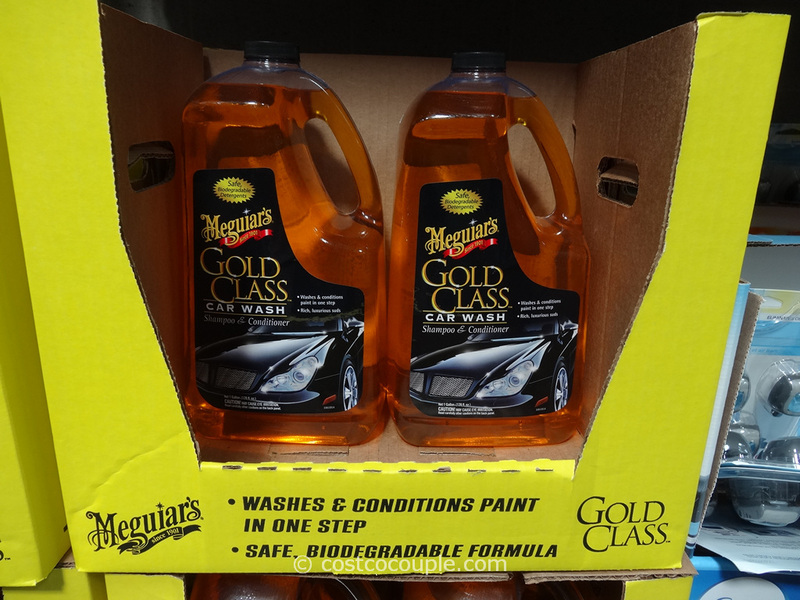 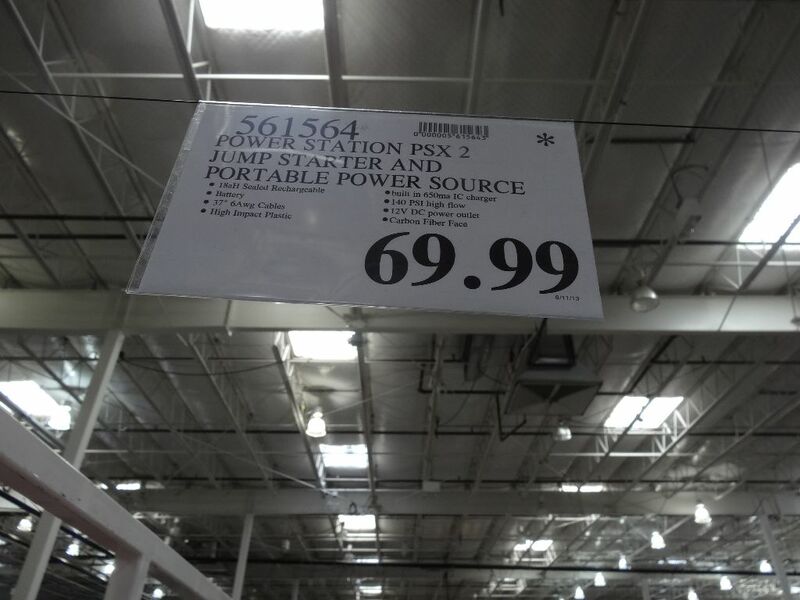 This appears to be a good thing to have for emergencies and we’ve been considering getting one. 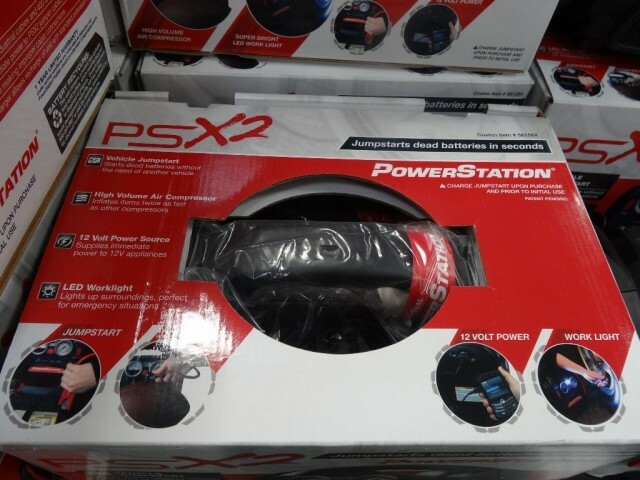 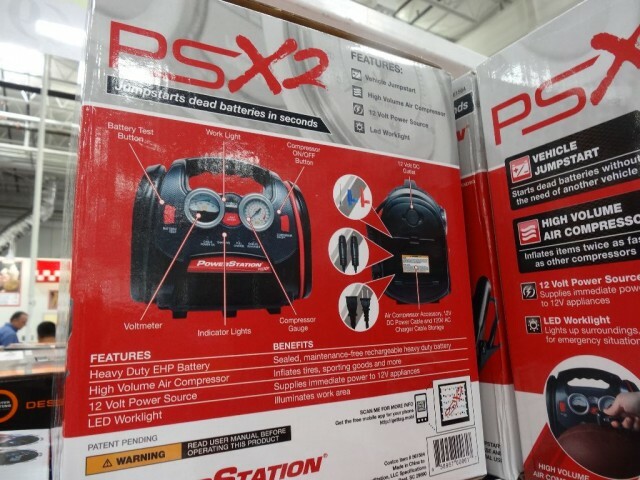 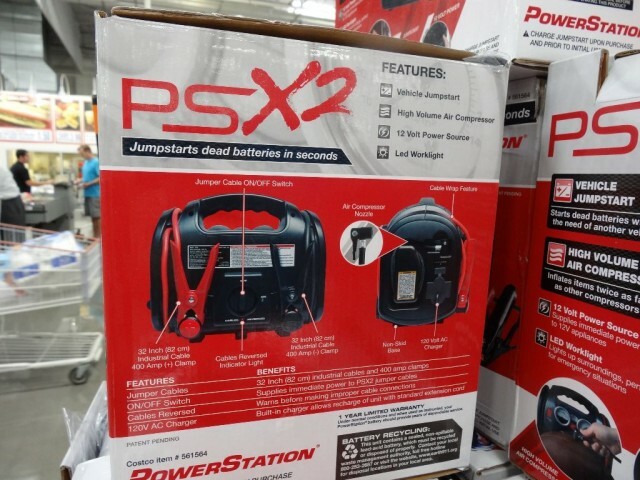 The Power Station PSX2 Jump Starter is priced at $69.99.